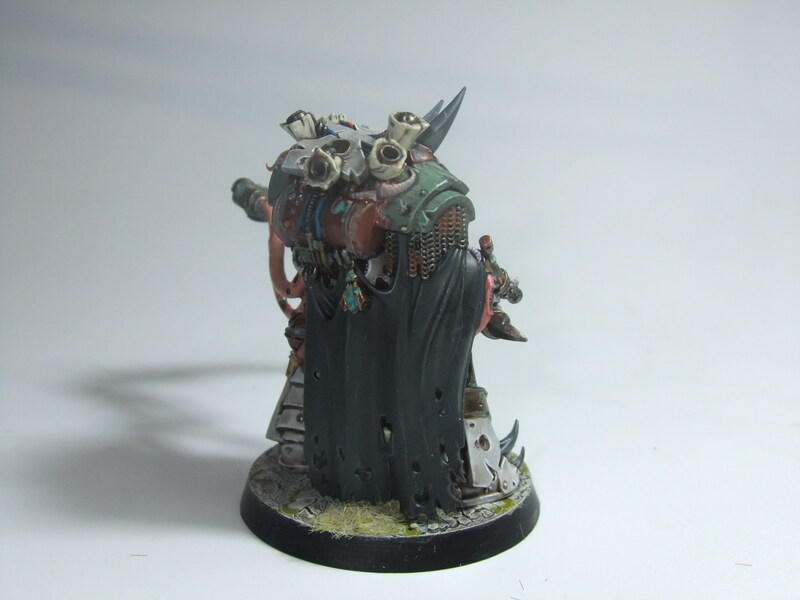 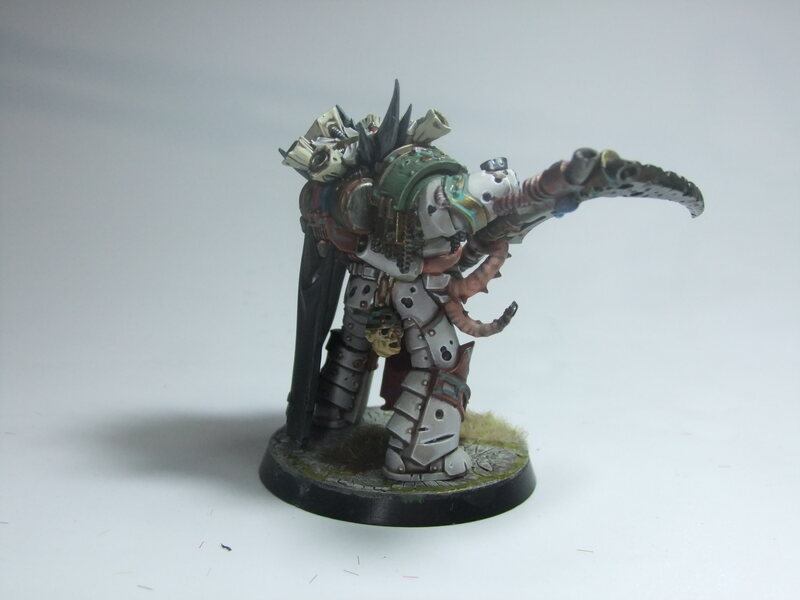 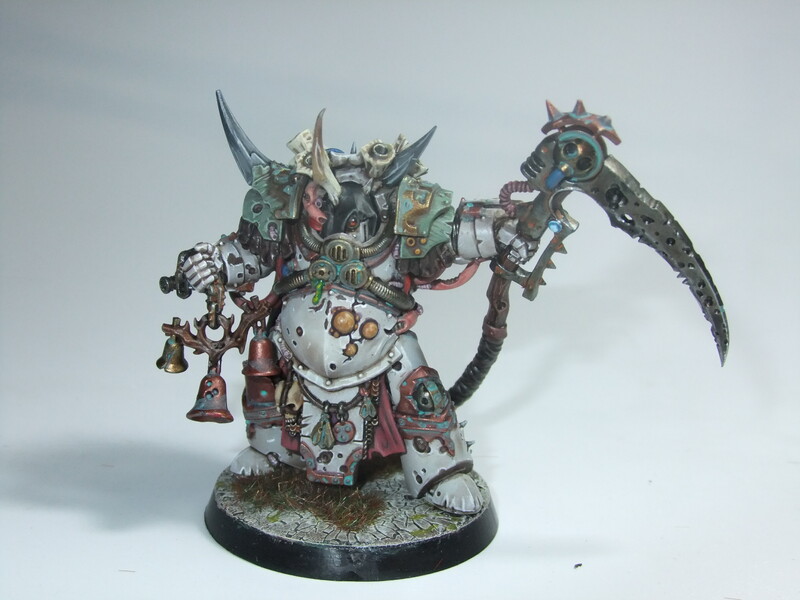 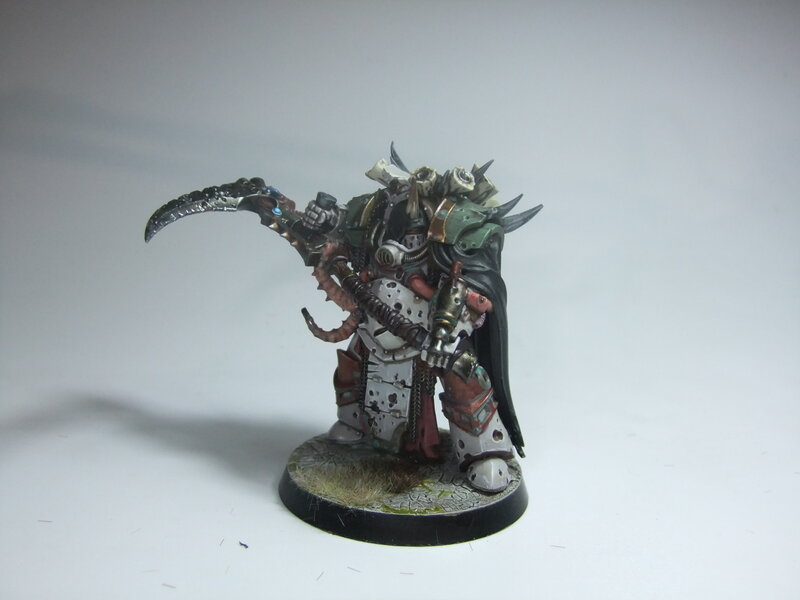 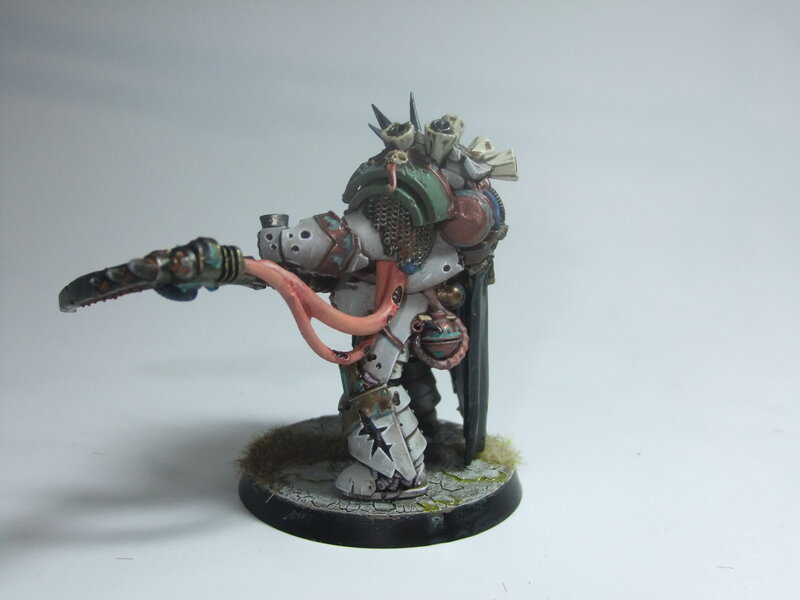 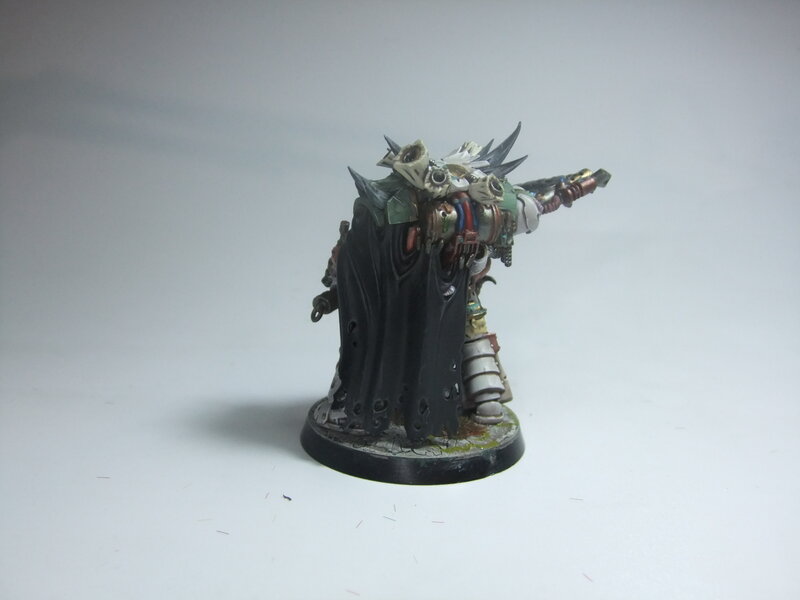 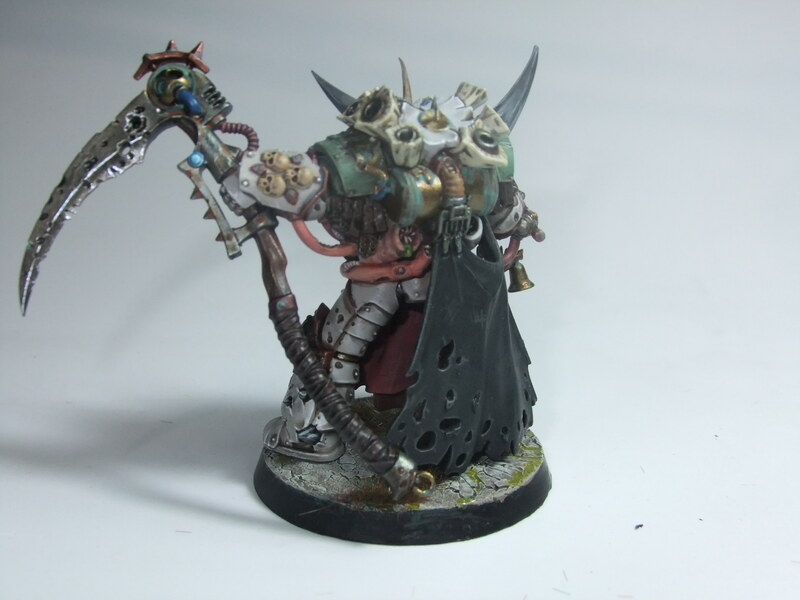 Let´s star the week with a new post, more Death Guard Termis!! 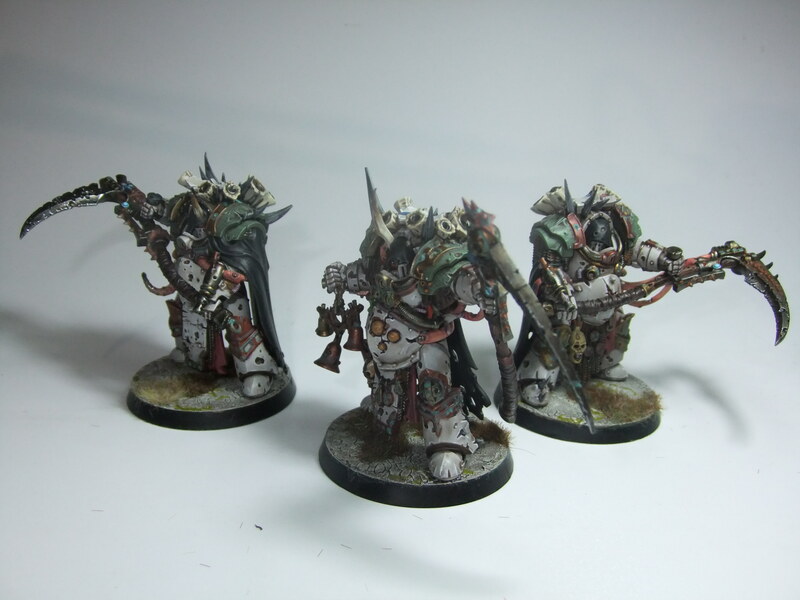 But this time the Deathshroud Terminator bodyguards, they are amazing models, but the lack of positions is a shame. 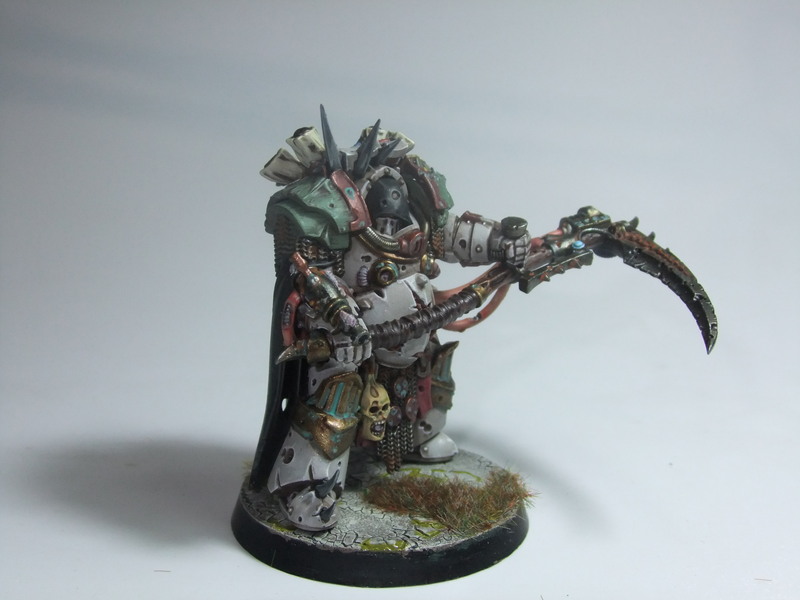 And still there is another Terminator model waiting...who could be?